A healthy tech industry seems to be tempering the rain in the Pacific Northwest. 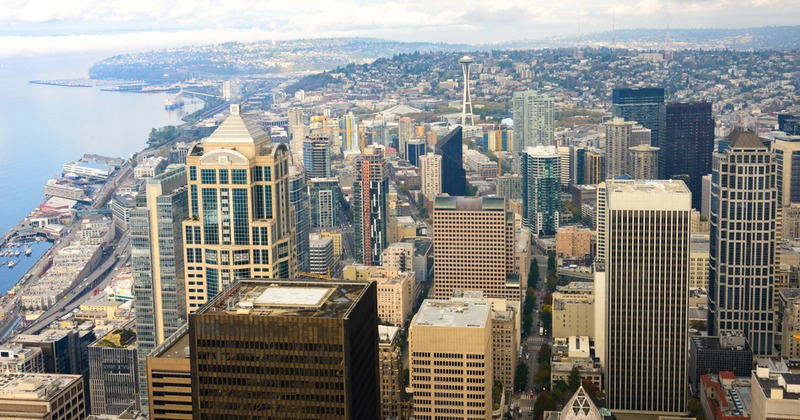 The promise of employment in the Seattle-Tacoma area is strong and home price growth is even more robust, and together they help make this soggy city one of America's fastest-growing regions. Occupying the peak spot in Forbes' 2017 list of America's fastest-growing regions is Cape Coral-Fort Myers, Florida. This area is especially popular among retirees. With the near year-round sunshine, exceedingly low tax rates and virtually nonexistent crime, it's not hard to see why. Of course, thanks to a tech economy that's growing at breakneck speeds, these four cities aren't the only ones undergoing serious expansion. As tech industries continue to advance, expect to see more parts of the country experience new growth and development. Lastly, if you need advice or recommendations on where to live in South Florida, text me at 954-260-4554 for a quick response. I'm happy to give you ideas or suggestions on the market! Thanks for reading my campaign! Give me the opportunity to represent you in the most valuable investment of your life, YOU NEED a MIRACLE!